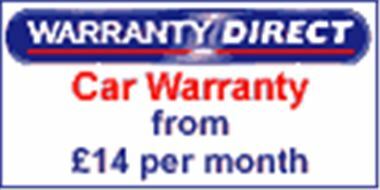 As a special offer to users of www.honestjohn.co.uk, Warranty Direct is offering a £15 cashback plus an additional one month's free warranty if you purchase your warranty using the link below. Remember, for peace of mind, you can purchase a Warranty Direct MBI at any time, depending on the age and mileage of your car. It is not restricted to a car you have just bought.